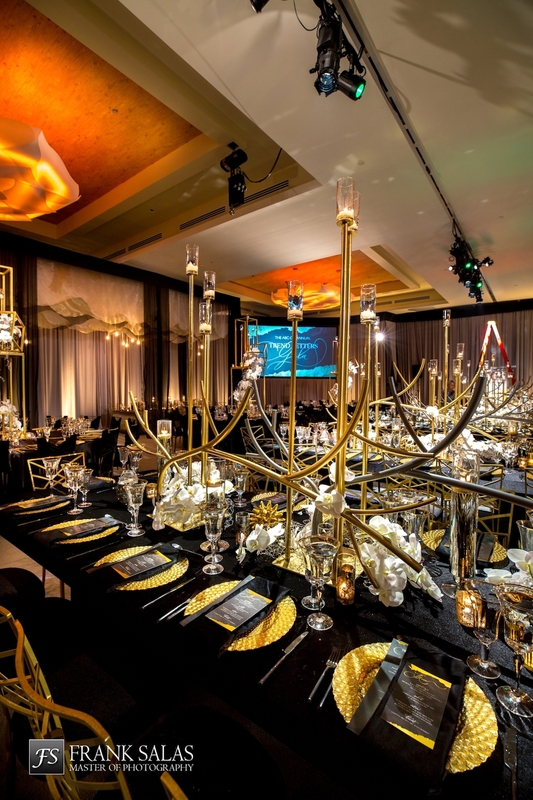 In shades of bold onyx black and shimmering gold, the elegance and artistry at the ABC gala was evident at every turn! 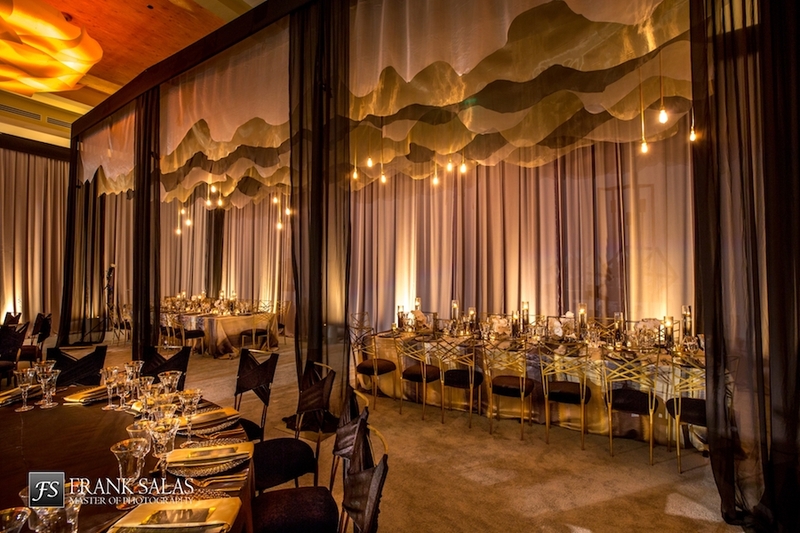 On a clear winter night, hundreds gathered in the stunning Huntington Beach venue of the Pasea Hotel for an incredible event planned by Platinum Weddings by Kerrie. 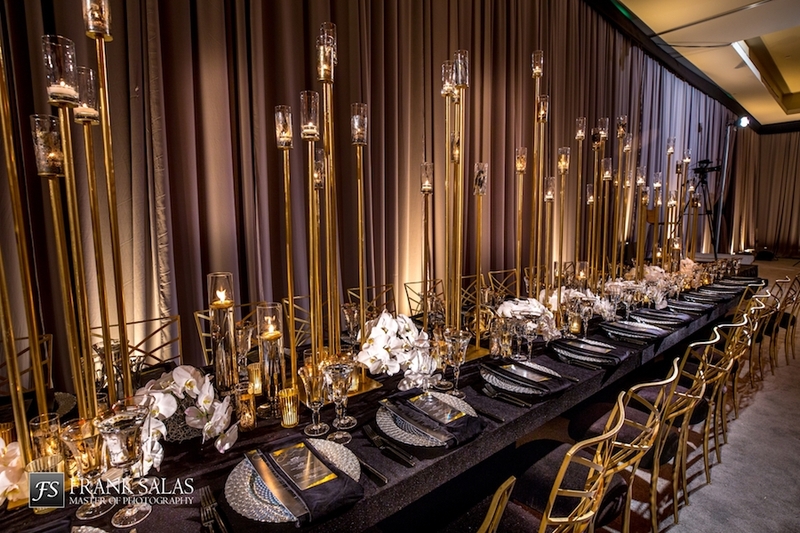 From the ceiling to the floor and every element in between, the room glowed with glamorous gold as guests gathered for a night of luxury and celebration. 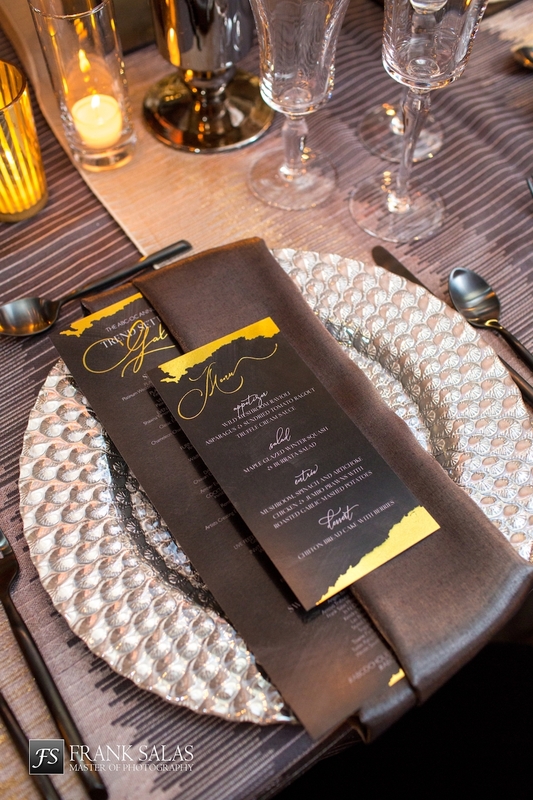 Tables were cloaked in regel black linens from Wildflower Linen, while gorgeous gold dishes and crystal glasses by Classic Party made the table spread stand out! 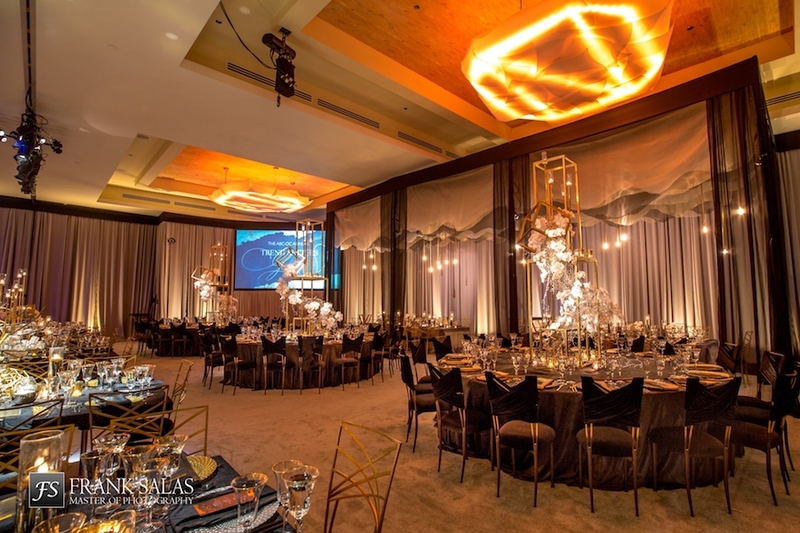 Amber Event Production provided the lighting which glowed softly in the tall towering centerpieces that tied the room together. The team at Shawna Yamamoto brought the floral features into picture with each dainty detail and floral fixture designed and installed with elegant precision. 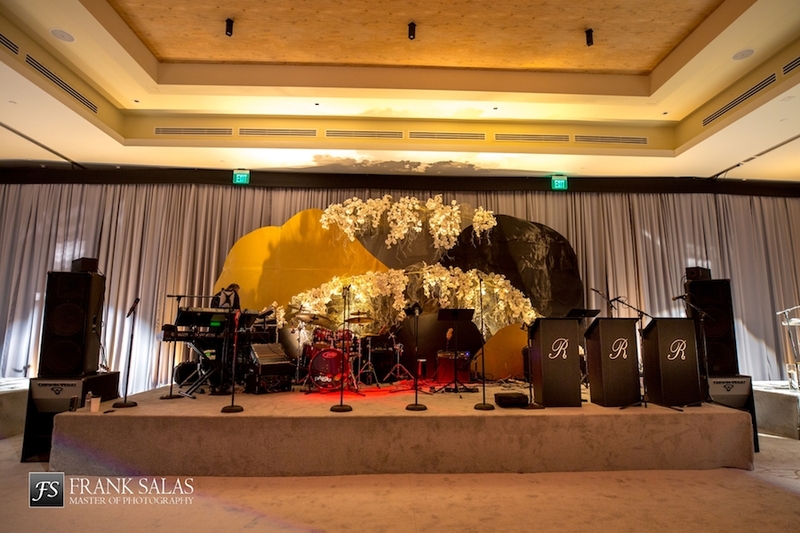 As guests dined in the glowing gold and black ballroom, they enjoyed entertainment by Invisible Touch Events, which brought the tunes and kept spirits high throughout the evening! The fun carried on as attendees made memories through Viral Booth Orange County photo booth. All the while, Rembrandt Band took the stage closed out the evening with their upbeat atmospheric tunes. Hoo Films and Frank Salas worked together to capture every candid moment and stylish snapshot of the ABC gala, and Godfather Films even produced live video coverage throughout the evening! Every glowing detail, the event was a huge success!